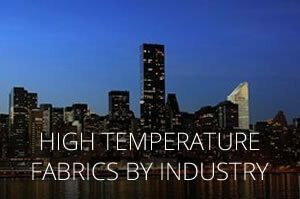 "High Temperature Welding Fabrics | ANSI/FM Approved Performance Categories"
Ongoing third-party certification is critical to safe product performance. To date, 21 of our fabrics have been tested and rated to the ANSI/FM 4950 Standard, and our plants and processes have been successfully audited by FM Approvals many times over the past ten years. The FM Approvals mark is your assurance that the fabrics conform to the highest internationally accepted standards for quality, safety, and performance. FM Approvals is the testing and certification arm of FM Global. It developed the first performance-based standard for “Welding Curtains, Blankets and Pads” — the FM 4950 Standard. Early in 2007, the FM 4950 test procedures were adopted by the widely recognized ANSI (American National Standards Institute) as ANSI/FM 4950. The Standard rates fabrics based on severity of use. 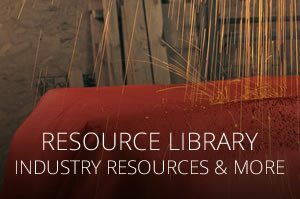 The rating system makes it easy for safety professionals to determine which of the three levels of fire protection — welding curtains, welding blankets or welding pads — is needed for a specific hot work operation. Welding Blankets — Intended for use in HORIZONTAL applications with LIGHT to MODERATE exposures to sparks, heat and molten metal slag. 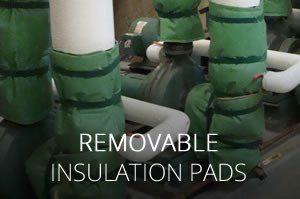 They are designed to protect machinery and prevent ignition of combustibles located in the designated work area. 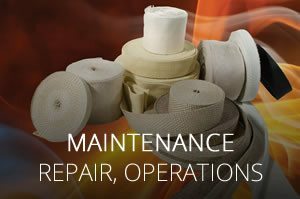 To make it easier to choose the right FM Approved fabric for a specific hot work operation, AMI has rated the fabrics as GOOD, BETTER and BEST. The rating determines the level of protection offered by the fabrics. View more information about the application rating key. FM Approved welding pads can be used as Approved welding blankets and Approved welding curtains. FM Approved welding blankets can be used as Approved welding curtains. All AMI FM Approved fabrics are labeled with the proper rating prominently displayed. The FM Approvals mark is your assurance that a fabric conforms to the highest internationally accepted standards for quality, safety, and performance. 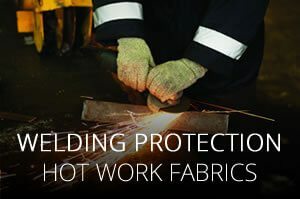 For a listing of FM Approved AMI fabrics for welding protection, click here. For more information on how to choose the right AMI product for your application click here. 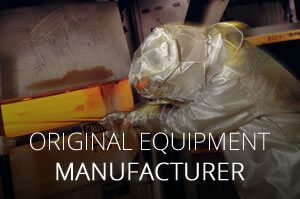 Counterfeiting and other unauthorized uses of the FM Approvals’ certification mark has the potential for causing considerable harm to our customers and the public at large. This recent article published by our third-party certifier, FM Approvals, makes that clear. If you are in doubt about a hot work fabric that claims to be FM Approved to ANSI/FM 4850, AMI can request verification by FM Approvals. CAUTION: All fabrics are potentially subject to burn-through. 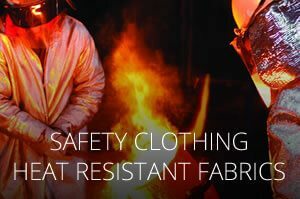 To be effective, fabrics used for welding protection purposes must be utilized as part of a fire prevention system. They should always be employed in accordance with the procedures set forth in NFPA 51B Hot Work Standard or other applicable standards.